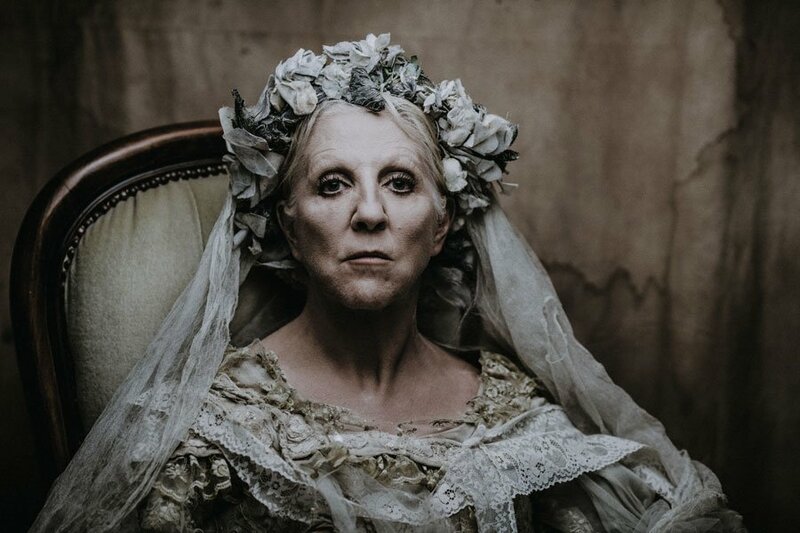 A brand-new production of the timeless classic Great Expectations starring Nichola McAuliffe, comes to Richmond Theatre from Mon 12 – Sat 17 Mar. This stunning new adaptation promises a thrilling and theatrical telling of Charles Dickens’ universally loved masterpiece featuring a powerful cast and innovative set design. Following a terrifying encounter with an escaped convict, a young Pip is given an unexpected chance to better himself by visiting the reclusive and mysterious Miss Havisham. In the decaying grandeur of her house, Pip falls in love with Estella and helped by an anonymous benefactor, he moves to the bustling city to pursue his dream of winning Estella’s heart and of becoming part of the educated elite. For lovers of theatre and literature alike, this performance will capture you from the start with its memorable characters and jaw-dropping set design. Leading the cast is Olivier Award-winning actress, Nichola McAuliffe who is set to play the iconic Miss Havisham. Nichola is best known for her role in the long running ITV sitcom, Surgical Spirit, and the films Tomorrow Never Dies and Chéri. Her many stage appearances include the award-winning role in Kiss Me Kate for the RSC, The Night of the Iguana in the West End & Alan Bennett’s The Lady in the Van. This brand-new production is adapted by Ken Bentley, directed by Sophie Boyce Couzens and featuring new and inspiring set design from James Turner, winner of Best Set Design at the 2013 Off-West End Awards for Mercury Fur. This new adaptation is co-produced by Malvern Theatres and Tilted Wig Productions, the same producers who delighted audiences with Travels With My Aunt (2015) and Our Man in Havana last year. This revival is set to revisit the classic story in a way not seen before and for lovers of Charles Dickens, this is not one to miss!